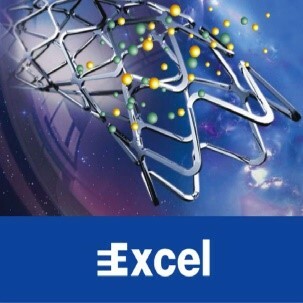 EXCEL �CThe first generation product of JW Medical Systems, a coronary Sirolimus Eluting Stent using biodegradable PLA polymer as drug carrier. Sirolimus effectively inhibit proliferation of vessel smooth muscle cell and prevent restenosis. The biodegradable polymer spontaneously degrades into CO2 & H2O.